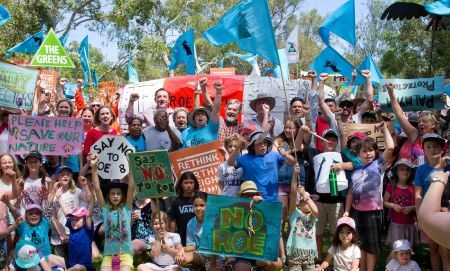 Now the uproar has passed, Roe 8 has largely faded into the collective West Aussie memory after being a fiery political pressure point in our 2017 elections. 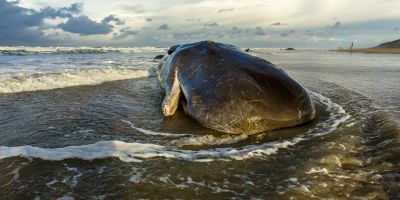 But the flash-in-the-pan political controversy gave way to a low simmer of scientific potential, as we wrote last year after chatting to Dr Guy Boggs at WABSI. Since we spoke to Guy, the best minds in the rehabilitation business have been hard at work, putting together a plan for Roe 8’s future. Just the other day, the Rehabilitating Roe 8 Working Group’s proposed plan was approved. 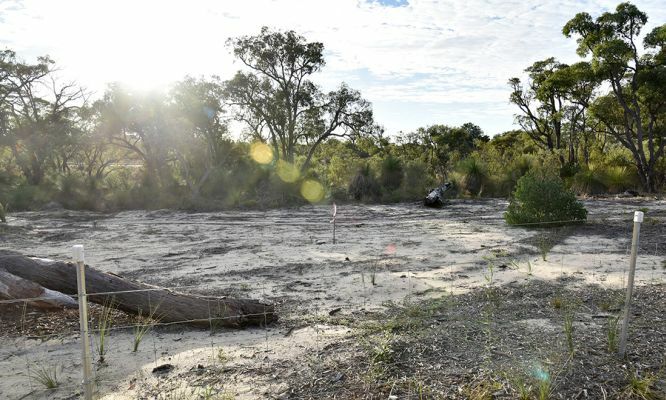 Described by Guy as a “very impressive piece of work”, the Roe 8 rehabilitation management plan lays out 10-year restoration goals for the long strip of controversially cleared land. Developed by consultants with input from leading scientists, government and community members, the goals are complex and ambitious and will contribute greatly to the field of restoration. So what sort of goals do you set to recover from one of the most controversial mass environmental disturbances in recent WA history? Ambitious and comprehensive goals of course. Starting in the soil, the goals of the management plan include things like nutrient turnover. That’s the ‘circle of life’ for any Disney aficionados out there. Just like in your compost bin, fungi and bacteria break down dead plants and animals into nutrients in the soil. 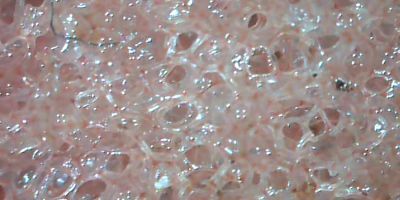 Decomposition is a fundamental process in nature and is essential for healthy environments. The plants using these soils to grow also feature in the rehabilitation management plan. 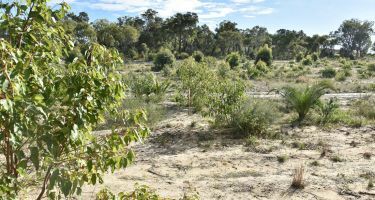 Some goals look at restoring the plant species that were there before the Roe 8 site was cleared. Others set objectives around rebuilding plant communities. Rather than focusing on individual species, they’re interested in restoring interacting, interdependent groups of plants. This will ensure that the ecosystems are self-sustaining in the future. There are goals looking at returning animals to the site. Big and small, no species is not considered. While quenda are undoubtedly some of the cuddlier animals we hope to see back at Roe 8, ants may actually provide a better indicator of how the site is recovering. …it’s hoped that wildlife, such as quendas, will return to the area. All of these goals were developed with the help of the State’s best independent scientific expertise, facilitated by WABSI. 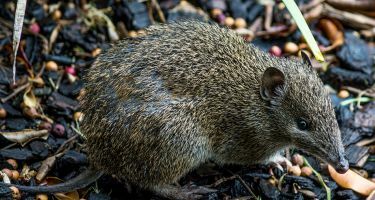 Researchers from Murdoch University, the University of Western Australia, Curtin University, Edith Cowan University and the Department of Biodiversity, Conservation and Attractions all contributed to the impressive set of goals laid out in the rehabilitation management plan. 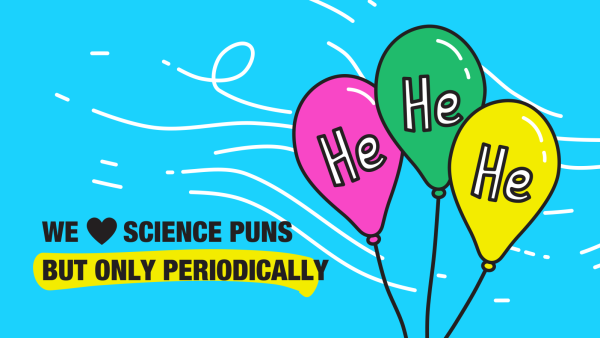 But this plan doesn’t just incorporate hard science. Experts in social sciences were also widely consulted in its preparation. “Because it was such a socially significant project, we really wanted both the social and ecological outcomes to be recognised as important in the healing process. 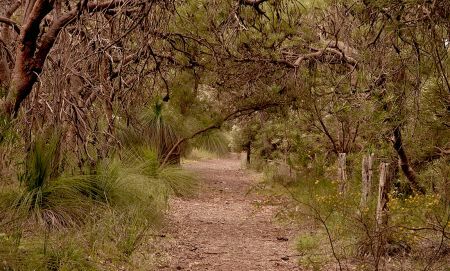 “You know, it’s a long linear patch of urban bushland and so we need to recognise that some of those places are actually very important for people to come and use—and use in different ways. 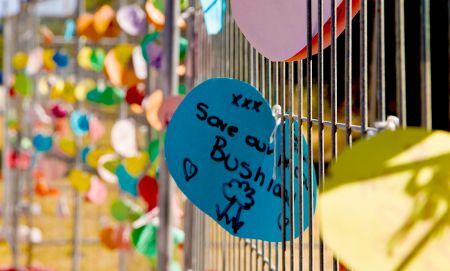 “Because it was such a socially significant project, We really wanted both the social and ecological outcomes to be recognised as important in the healing process." So along with the ecological goals for the site, social goals have been established in the rehabilitation management plan. Of course, then we begin to toe a tricky line. If we begin to make allowances for people and the ways in which they use the land, how do we balance that with thorough restoration? Many people enjoy walking through the Beelier Wetlands. Restoration of the Roe 8 site will account for cultural values like this. There are certainly two sides to this difficult discussion, “but I think it’s a really healthy discussion for us to be having,” says Guy. Over the past year, Main Roads has been monitoring the site and managing any weeds trying to take advantage of the empty space (and generous rainfall). 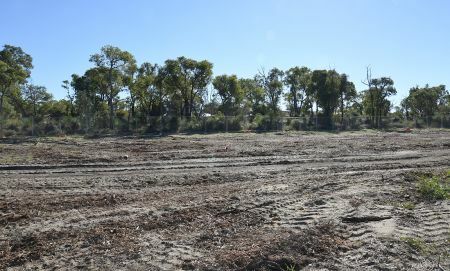 In July, the City of Cockburn entered into an agreement with Main Roads WA to take on management of part of the site. The City has appointed a dedicated Roe 8 Rehabilitation Project Manager to implement the rehabilitation management plan. Whilst major revegetation is only scheduled to start in 2019, an inaugural planting event held in July this year saw over 10,000 seedlings introduced to the site—45 volunteers from the community planted a whopping 3200 of these. Researchers will spend the last few months of 2018 understanding the site, learning what species are there, what’s returning and what needs assistance. But this learning won’t stop when revegetation starts. A science group will operate alongside the major restoration efforts, helping monitor progress towards the goals and running experiments to test any questions that arise over the course of the project. This adaptive management will allow us to implement best practice.